Christmas marketing has its many benefits for small businesses, especially retailers and rebranded companies. Christmas Marketing Success – How One Small Business Created A Christmas Legend. 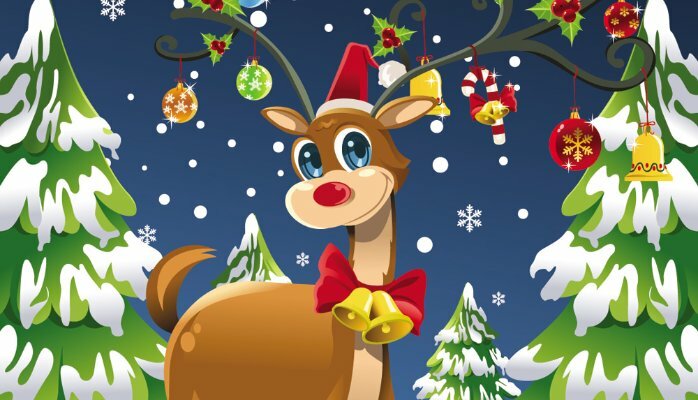 Rudolph, the Red-Nosed Reindeer was originally created as a Christmas promotional gimmick in 1939 by copywriter Robert Lewis May for Chicago based retailer, Montgomery Ward. Every year, the retailer would buy and give away colouring books to children at Christmas. 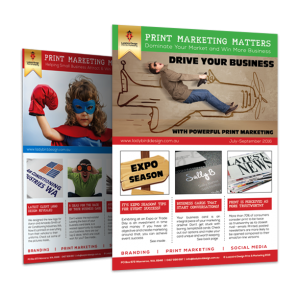 Then one year it was realised they could save money and increase brand awareness by creating their own branded giveaway booklets. So they engaged the talents of one of their own to come up with a suitable Christmas story. No-one could’ve imagined that more than 80 years on, such a marketing strategy would become a part of Christmas traditions around the world. That’s Christmas marketing success at its most powerful! In its first year, Montgomery Ward distributed 2.4 million copies of their Rudolph booklet. By 1946, they had distributed 6 million copies. 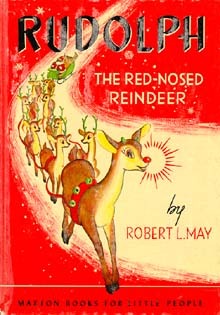 In 1947, Rudolph had become a protected trademark. In 1949, the song “Rudolph The Red Rosed Reindeer” was recorded by Gene Autry, becoming the second biggest selling song of all time (after “White Christmas”). The story of Rudolph is owned by The Rudolph Company and has been adapted for a television special, sequels, film and of course, the song sung at Christmas. In 2014, Rudolph starred in a series of postage stamps issued by the US Postal Service to celebrate his 75th anniversary year. Strategic Christmas Marketing Can Help Your Business Create Brand Awareness and Increase Your Profits.